Dragalia Lost is Nintendo’s action-adventure mobile game launched back in September, and is now finally coming to Canada (and other regions!). Announced at the Nintendo Fiscal Briefing Report, Dragalia Lost will finally be hitting iOS and Android in Canada, the UK and Australia “sometime in the next fiscal year.” It’s currently available in Japan, The US, Taiwan, Hong Kong and Macau and it’s hosted on the same server in all regions. Up until now, Nintendo hasn’t shared any news about expanding into new regions. The mobile action rpg raked in 50 million dollars from September to December of last year, thanks to the summoning events often held in game similar to feature events in another high-grossing Nintendo Mobile Game, Fire Emblem Heroes. On the mention of Fire Emblem Heroes, I’m grateful that it’s easy to earn the paid currency “Orbs” within the game itself, and I’m hoping that Dragalia offers something similar – I am by no means a mobile whale but every now and then I have to spend some money, and I end up just feeling annoyed with myself. 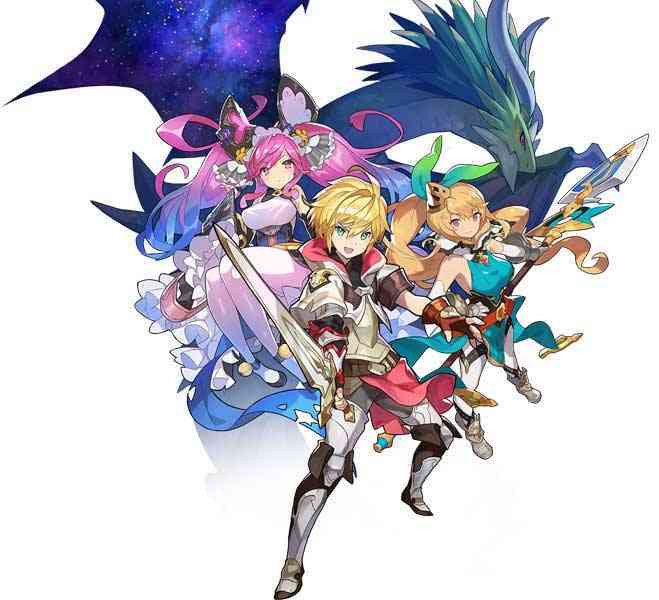 Will you be giving Dragalia Lost a try when it finally hits cellphones? Of course, we also have Mario Kart Tour and Dr.Mario World to look forward to as well!